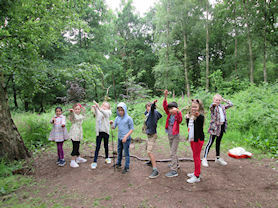 On Wednesday 5th June, Year 3 visited the Bishops Wood Centre to learn more about the Stone Age, Bronze Age and Iron Age. 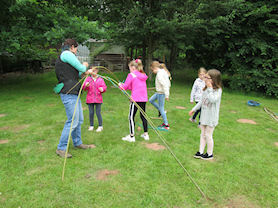 The children took part in a range of practical activities throughout the day including shelter building, animal and food hunting, weaving and creating paint for cave art using natural materials. 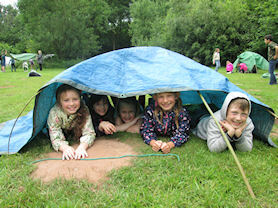 Everyone thoroughly enjoyed the activities on offer and the children now have a much better understanding of how different life was for the early settlers!